Happy to bring you visuals from one of the coolest cats I ever met. Slim finally gives us the visuals to The Light. It’s from the mixtape Money x Motives, which drops next week on January 10. The Northern emcee, originally from Rochester MI, still manages to give off the chill yet hard-hitting lyricism that so many Southerners have made possible. The way the North and South mesh put me in the mind of a young J. Cole. The vid is simple but very dope and makes you keep up with the killer bars. Not to mention a hook more catchy than the flu. Check out the dopeness below and let me know what you think. 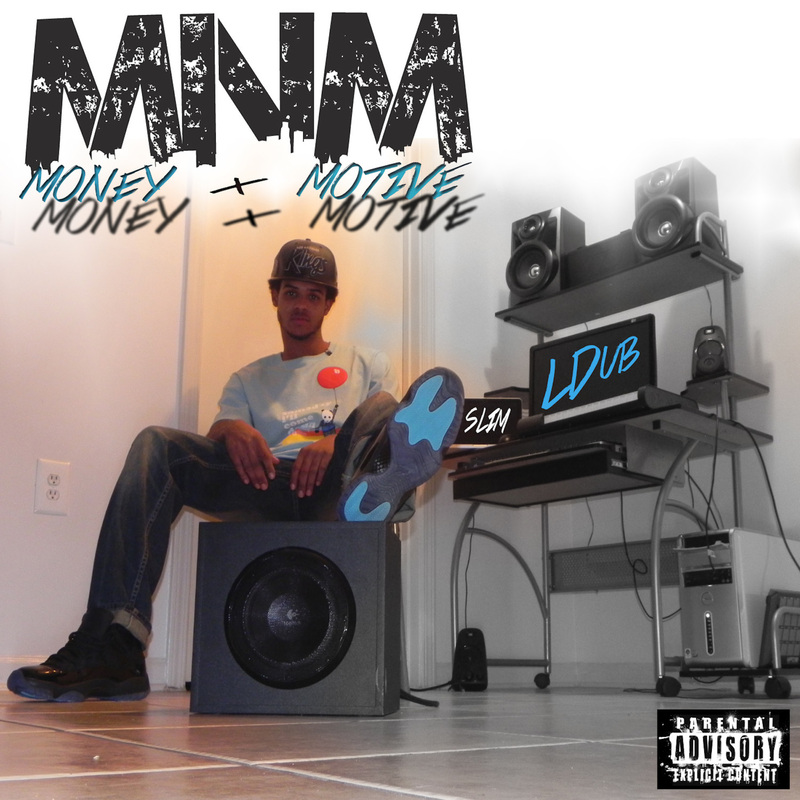 Also, check back next Friday for more music from Money & Motives. Next postTKO Remix x Justin Timberlake ft J Cole, A$AP Rocky & Pusha T: Kendrick Lamar Diss?